As the festival season has already been introduced, it is Electronic Beats celebrating its annual one-day festival in Cologne, Germany on May 16th. 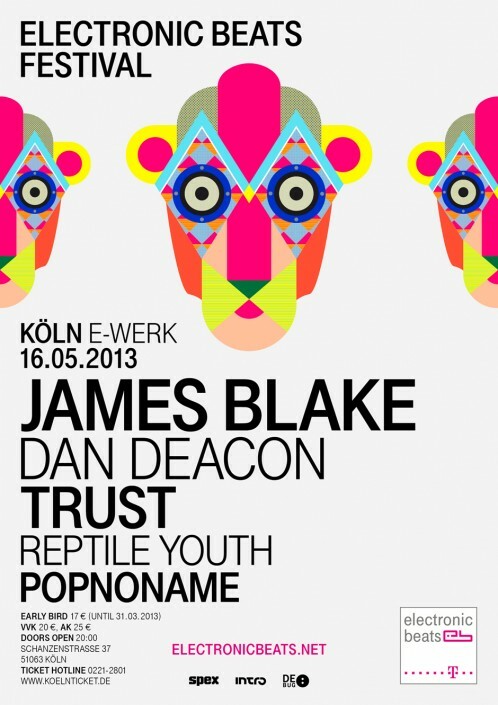 As such, British post-dubstep poster boy James Blake will be topping the bill at Cologne’s E-Werk, with exemplary support coming from Baltimore-based electronic mage Dan Deacon, stylishly dour Canadians Trust, Kompakt’s very own Popnoname and Danish post-punk revivalists Reptile Youth. We give 2X2 tickets away. 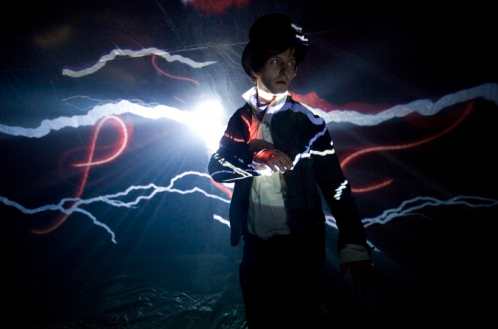 So if you like to be at Electronice Beats Festival, write us an email with your full name to: info@wertical.com! Be quick!